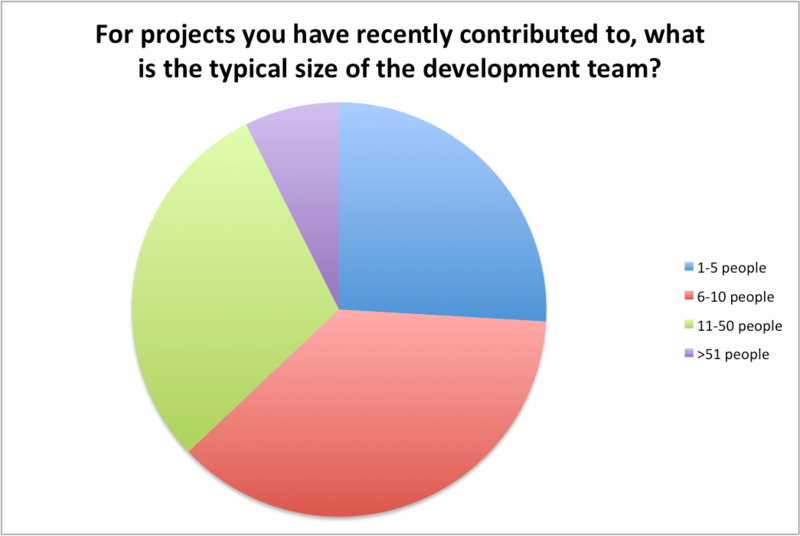 After some of our own analysis, it’s time to turn the conversation over to you! 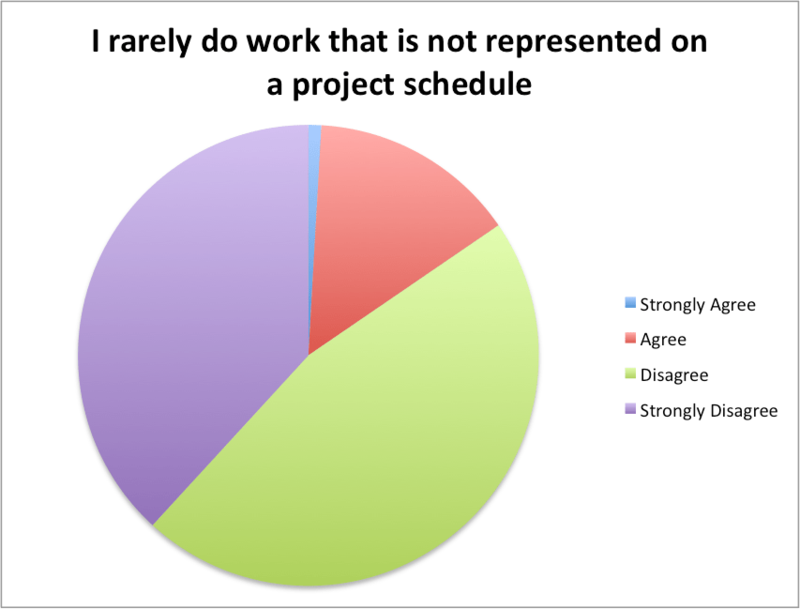 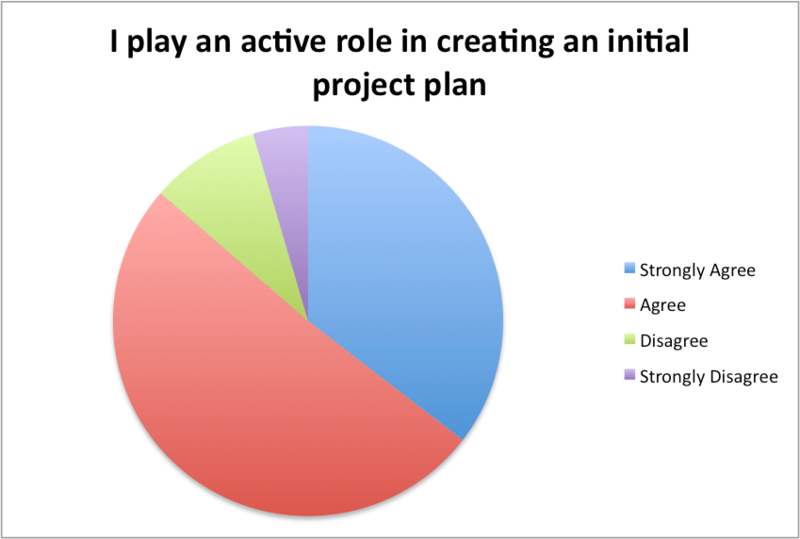 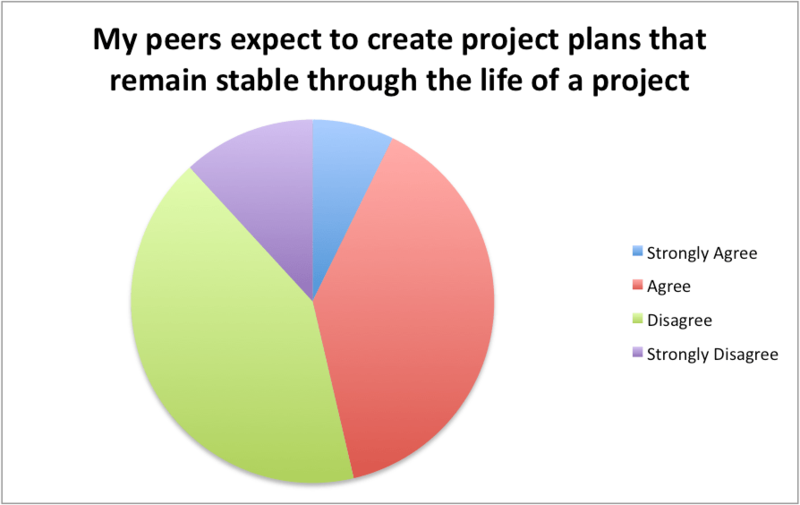 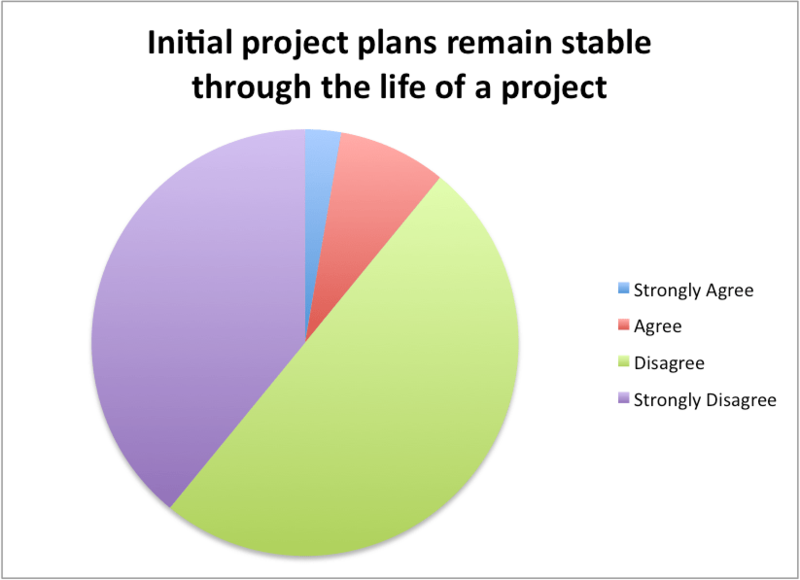 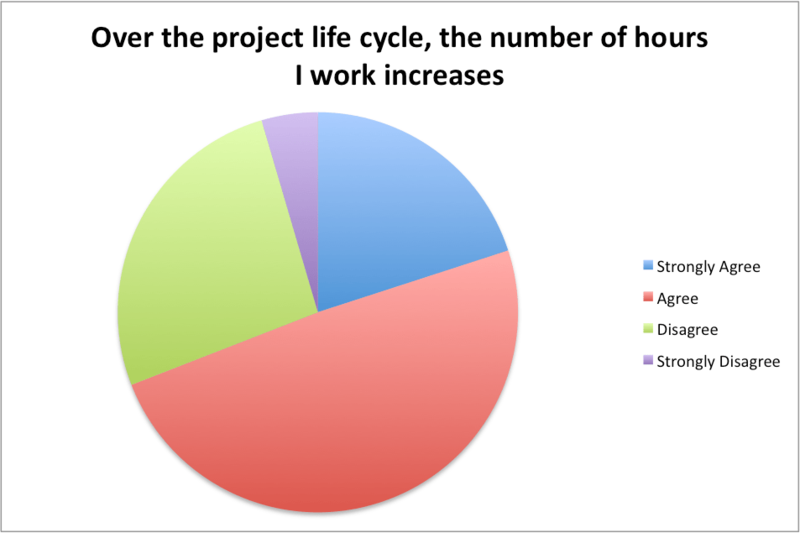 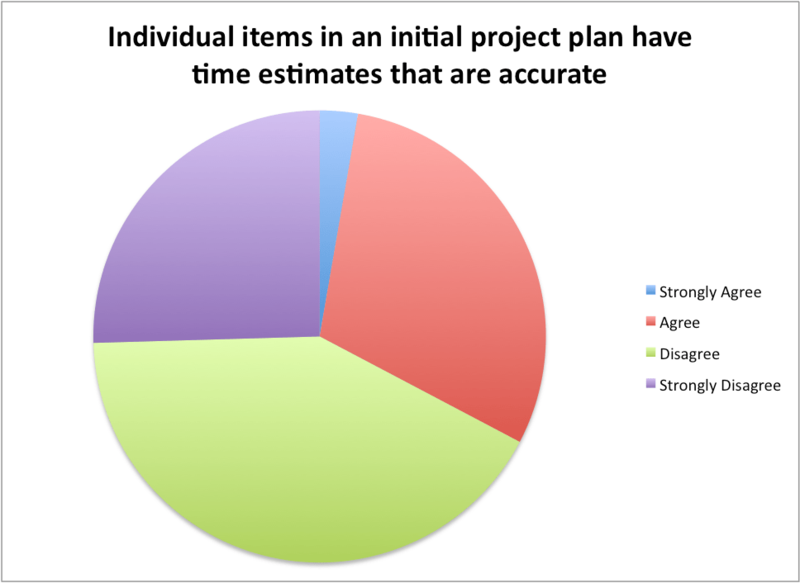 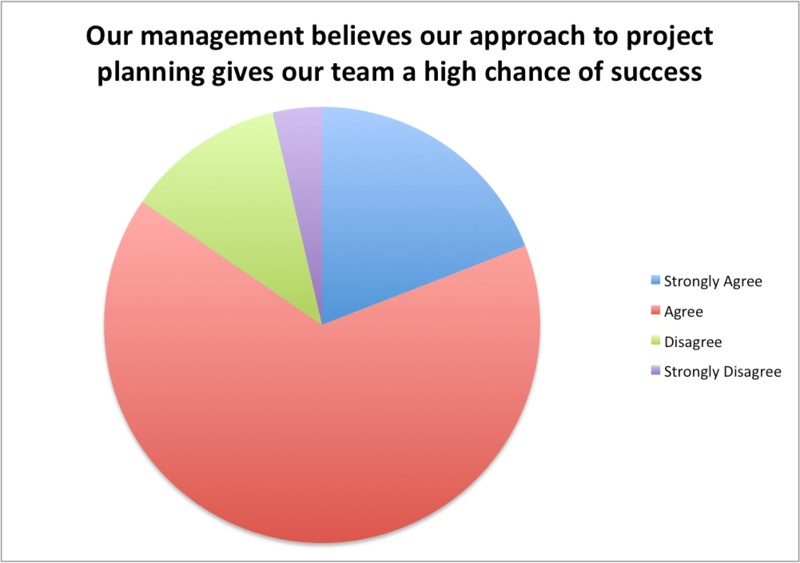 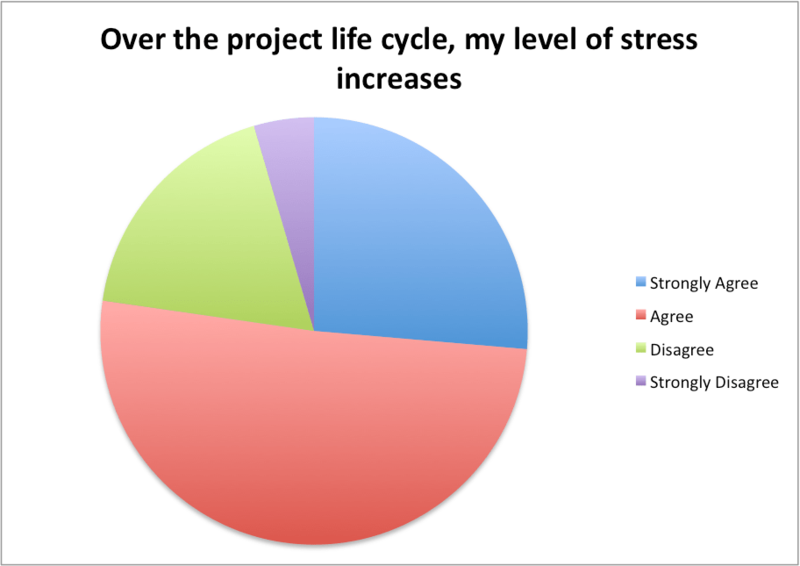 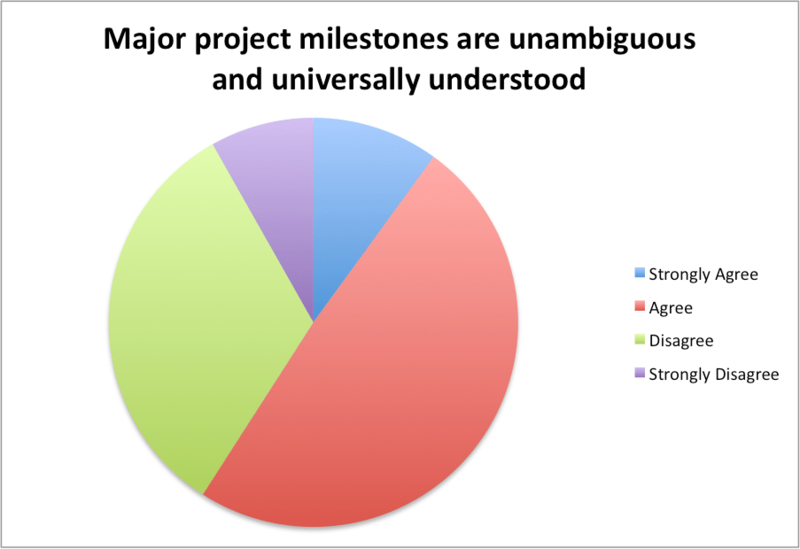 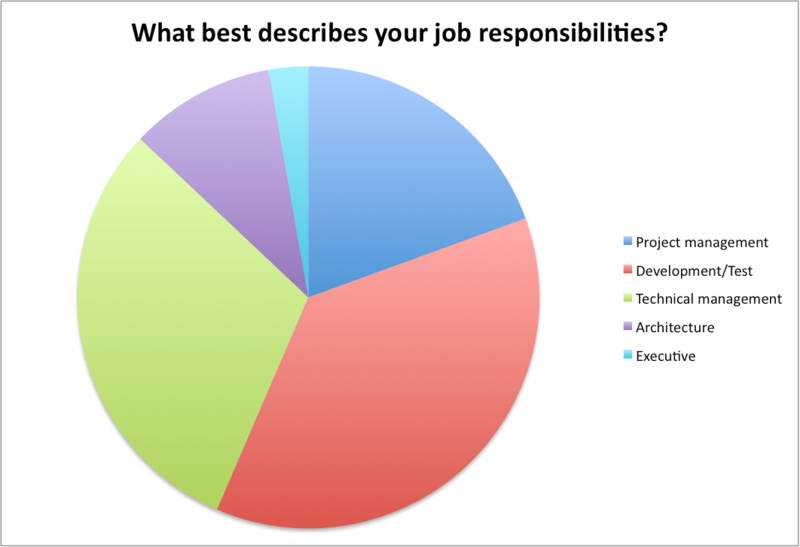 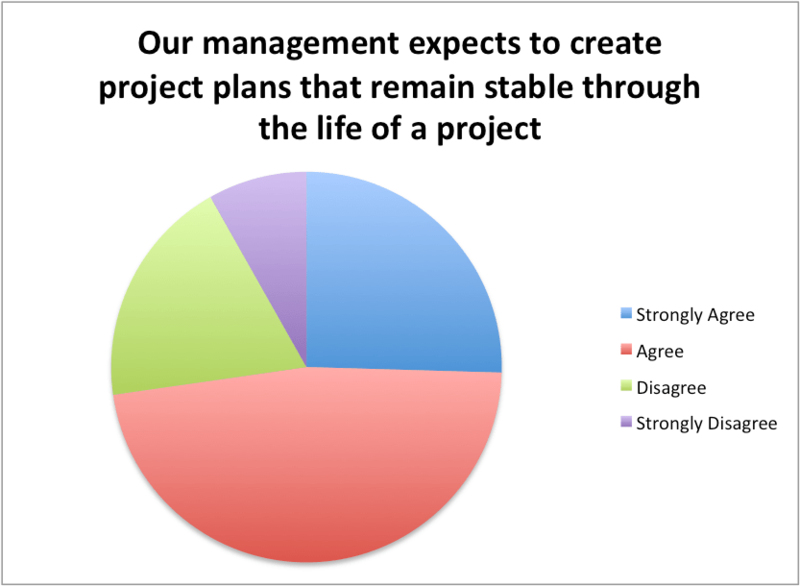 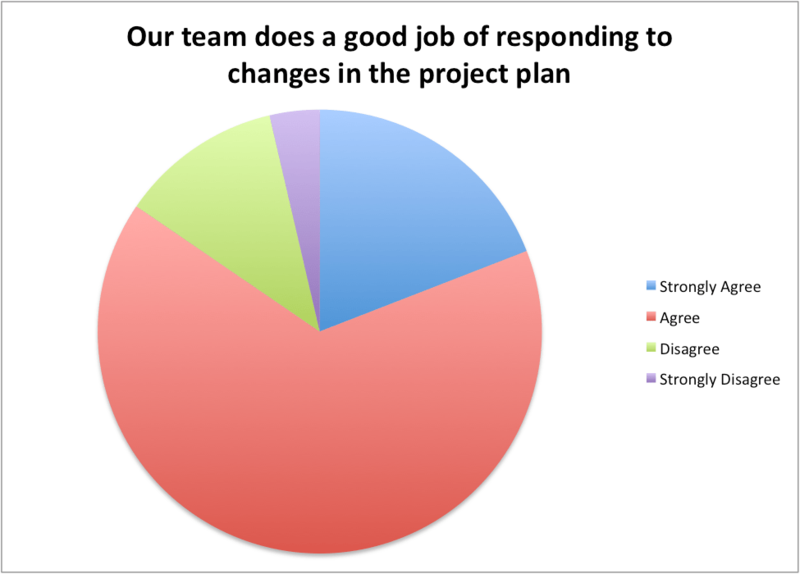 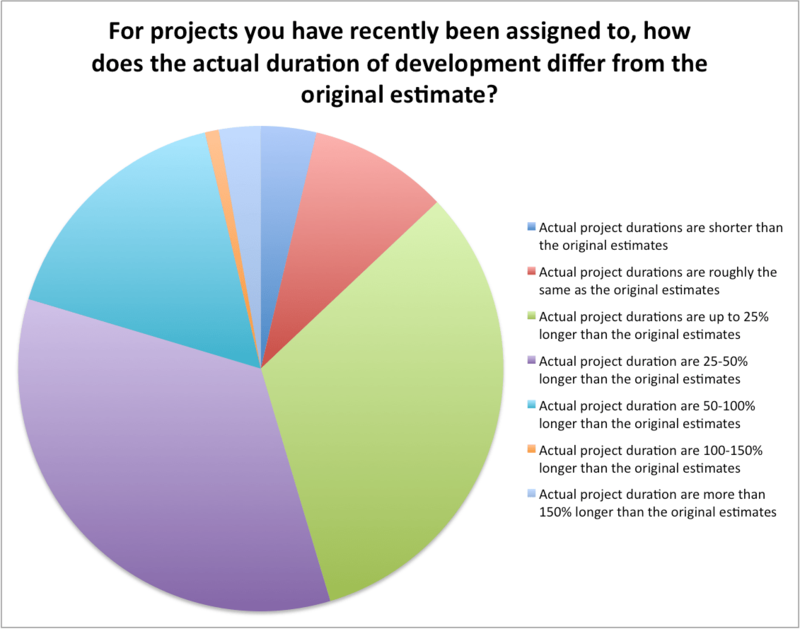 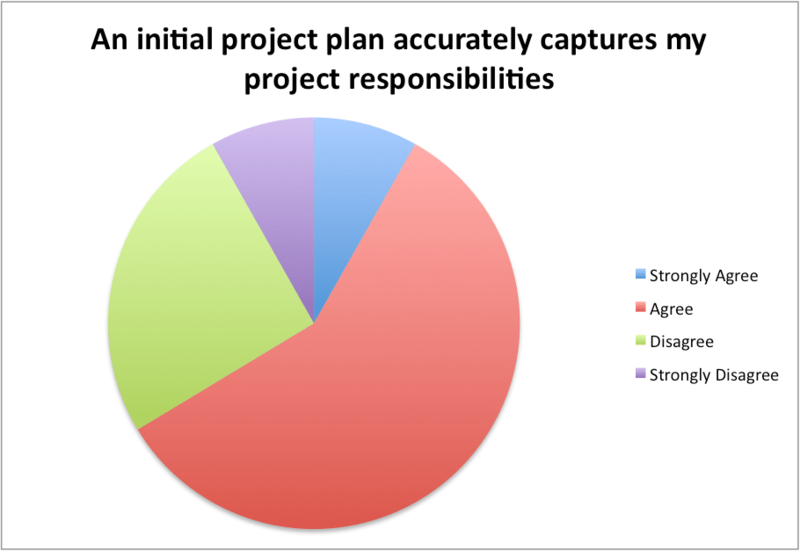 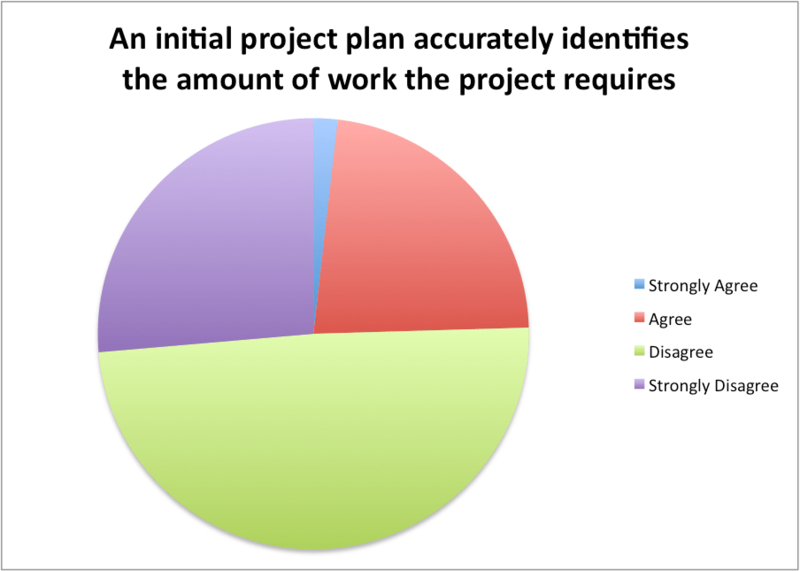 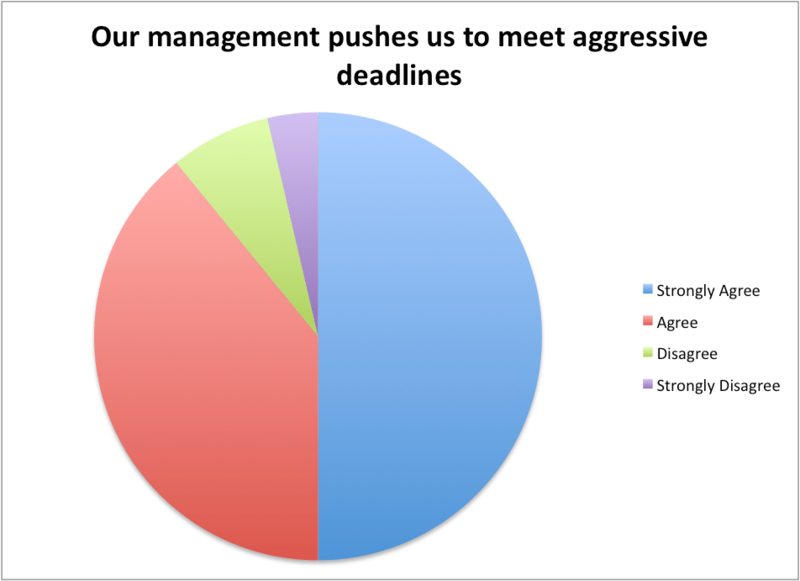 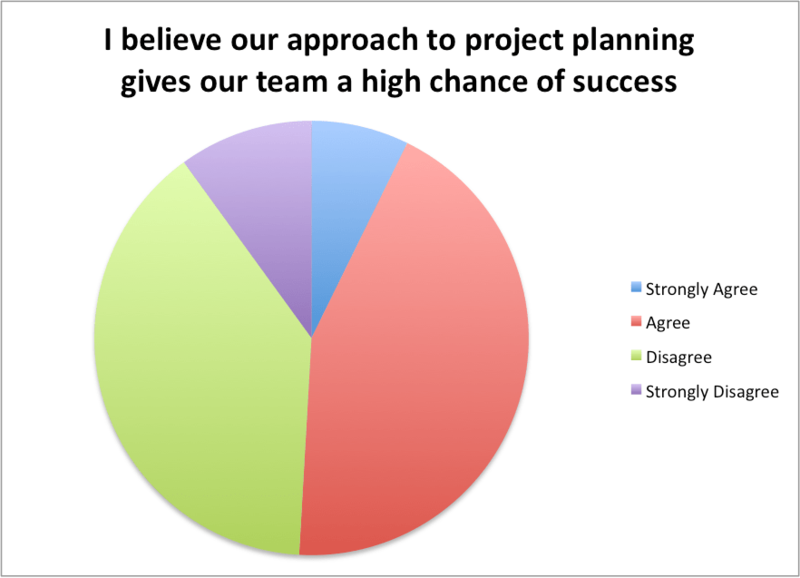 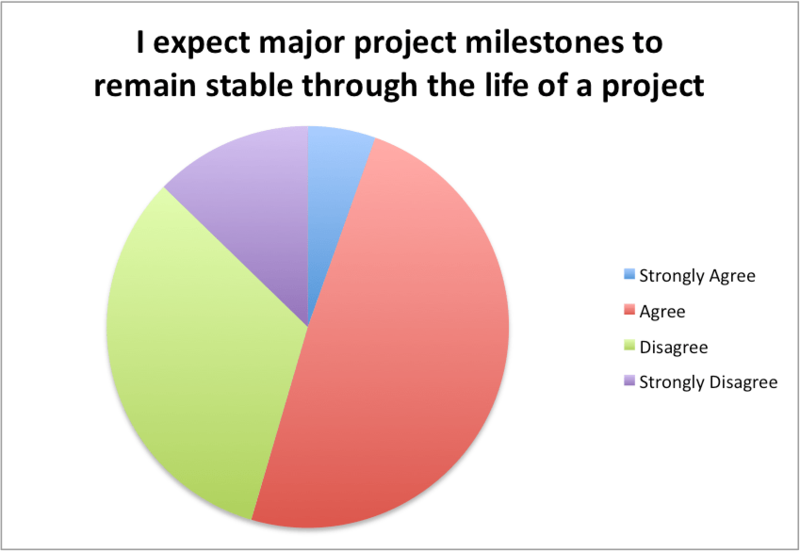 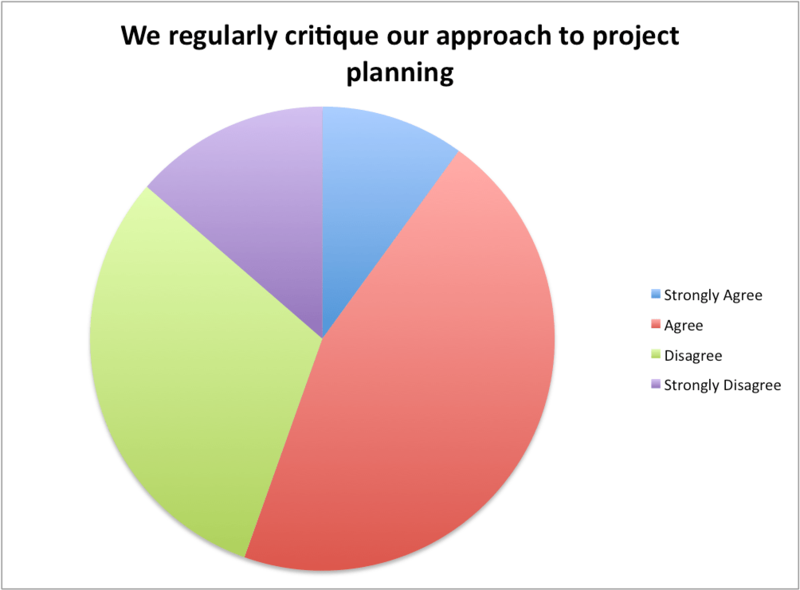 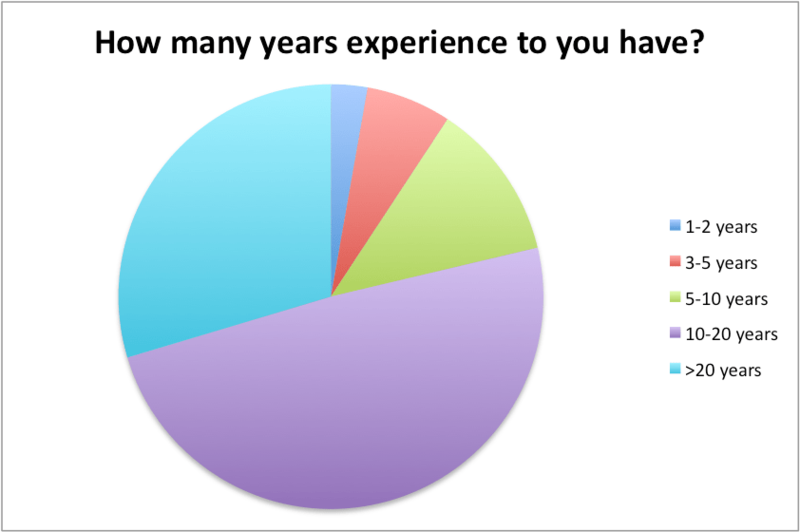 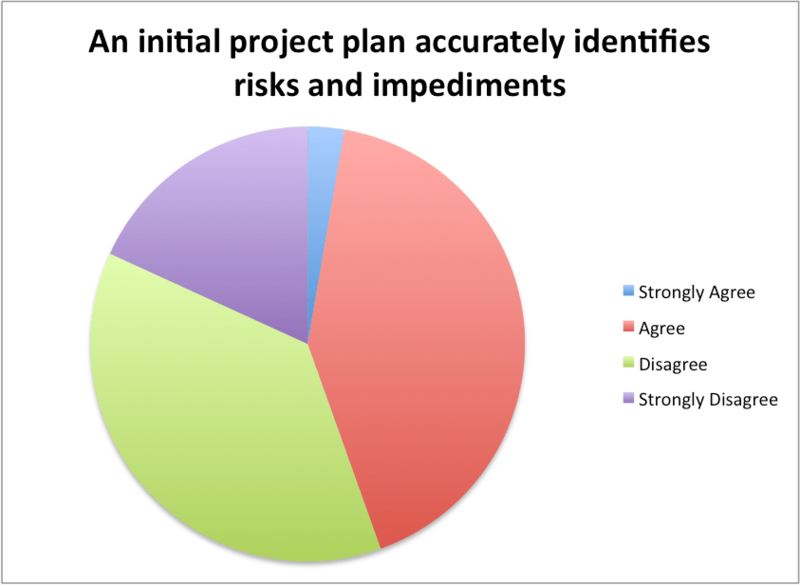 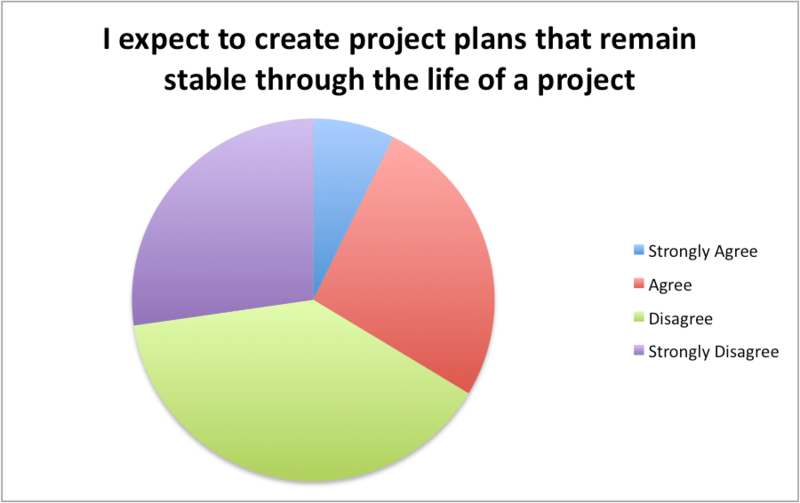 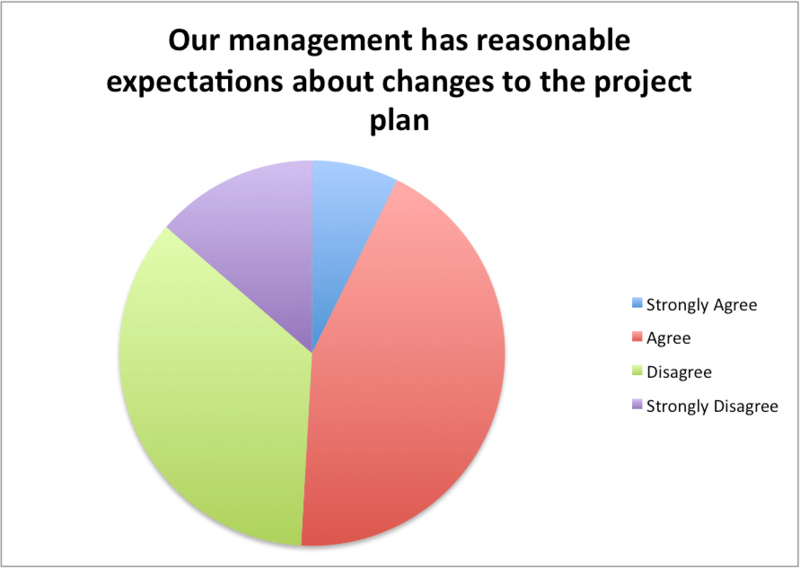 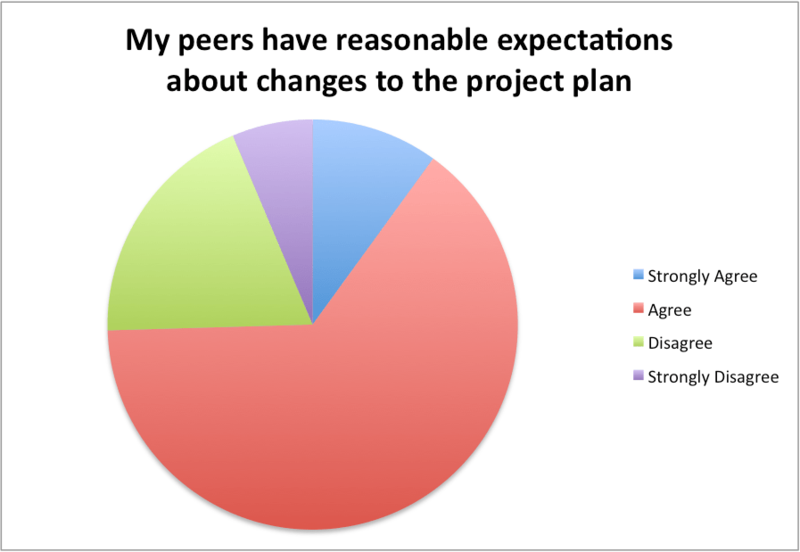 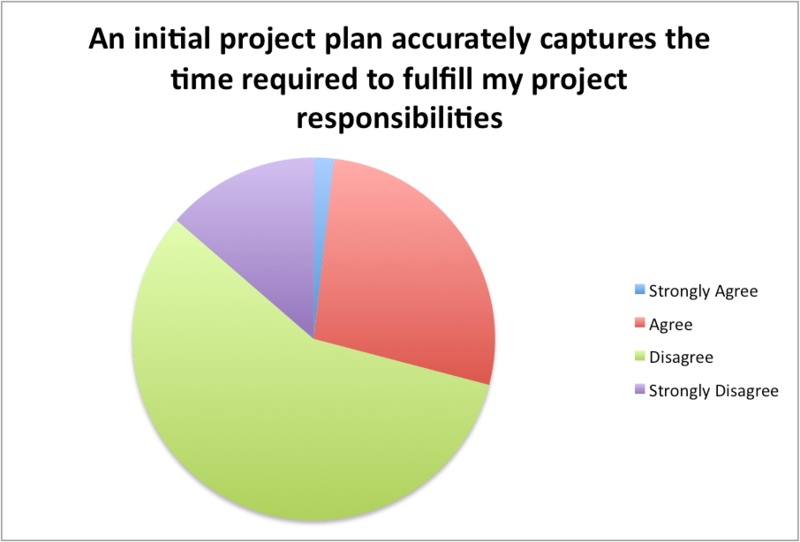 Here are all the data from our 2012 hardware project planning survey. 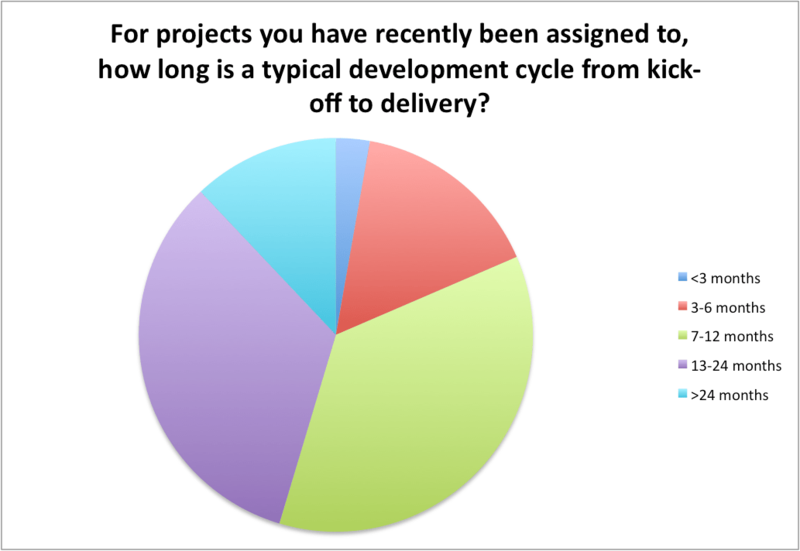 To quickly rehash what you’re looking at, this survey was conducted by Catherine Louis and I last year. 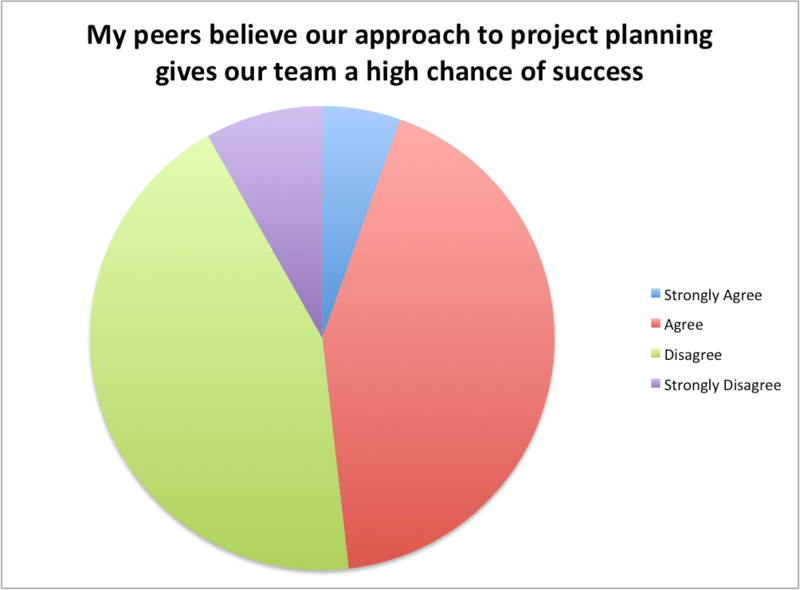 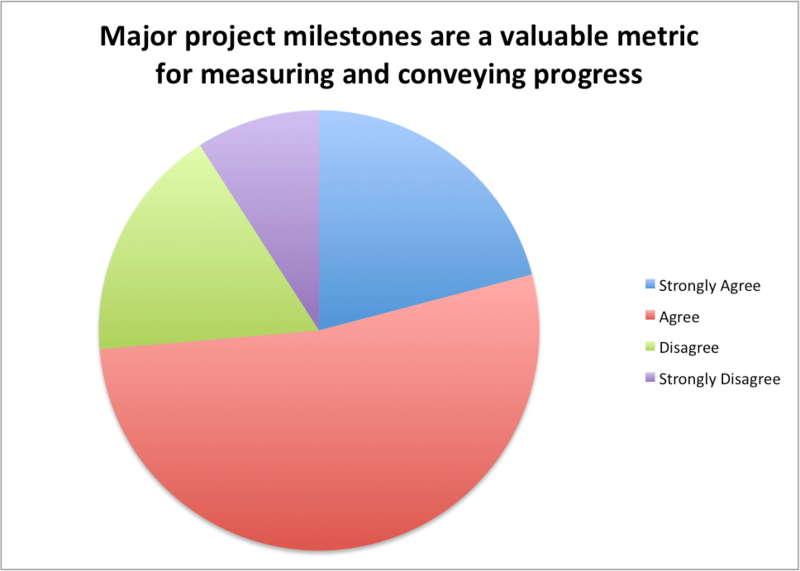 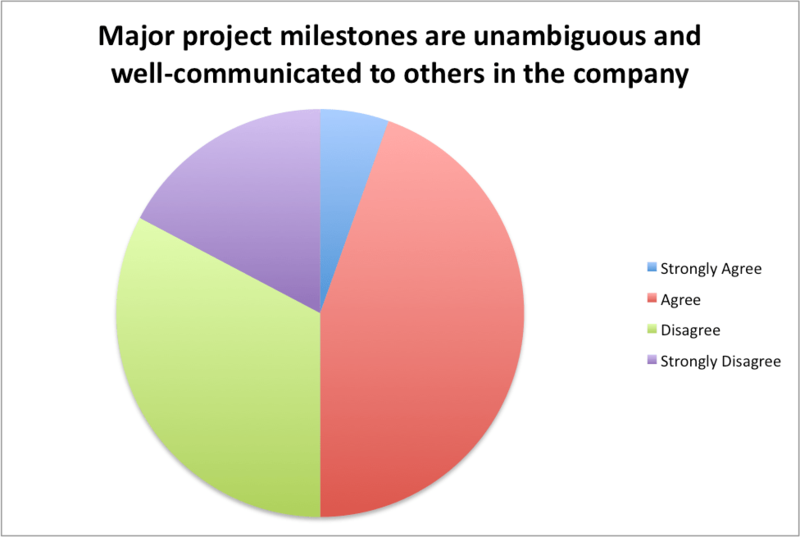 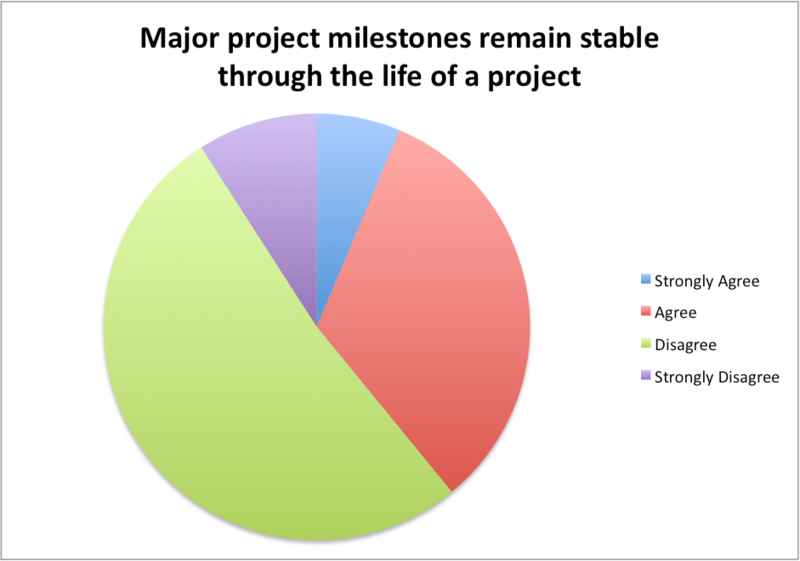 The intention was to get a feel for how successful hardware teams have been with their current approaches to project planning. 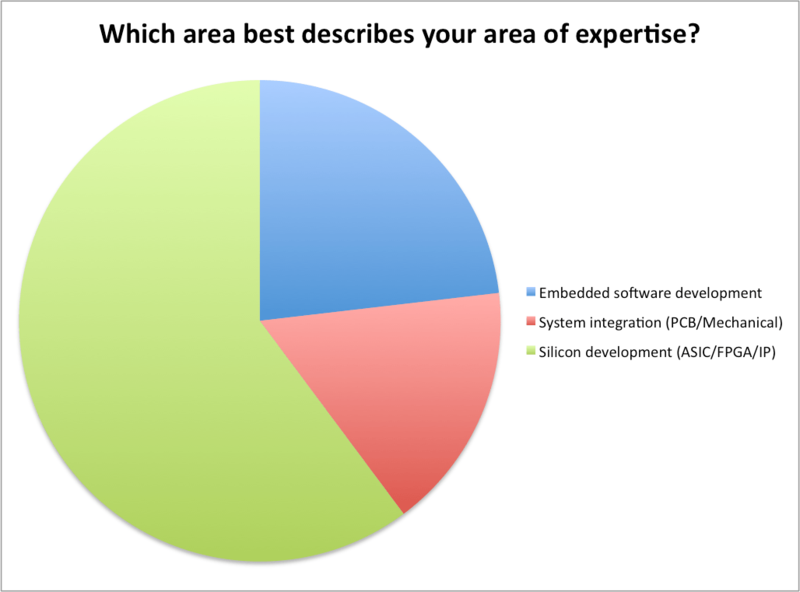 As you’ll see, we had people respond from all areas of hardware development from all levels. 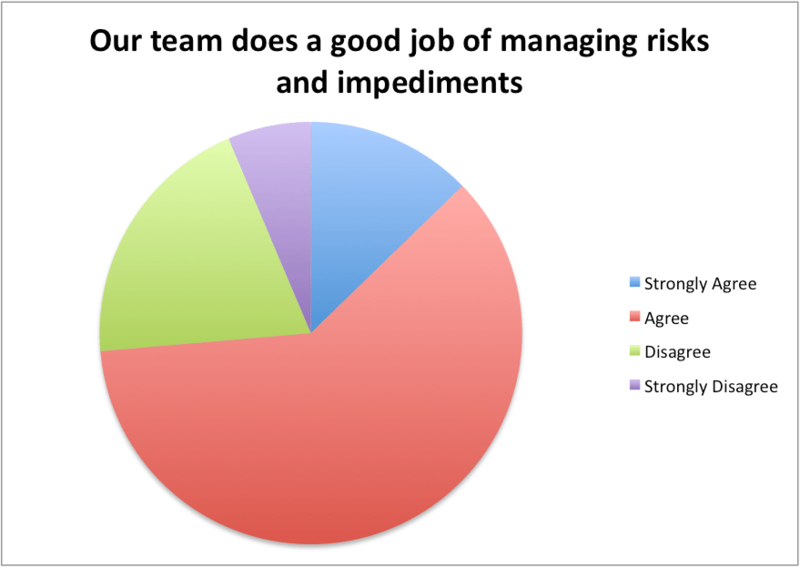 We’ve found the results to be quite interesting. 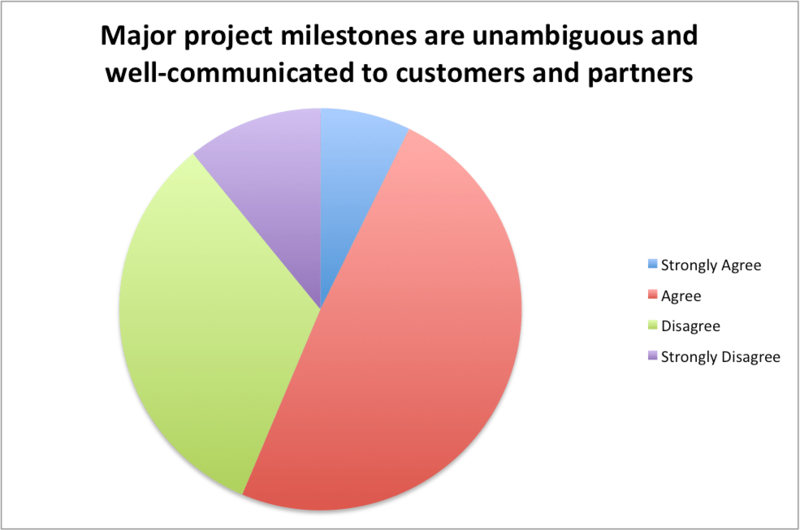 But enough talk from me. 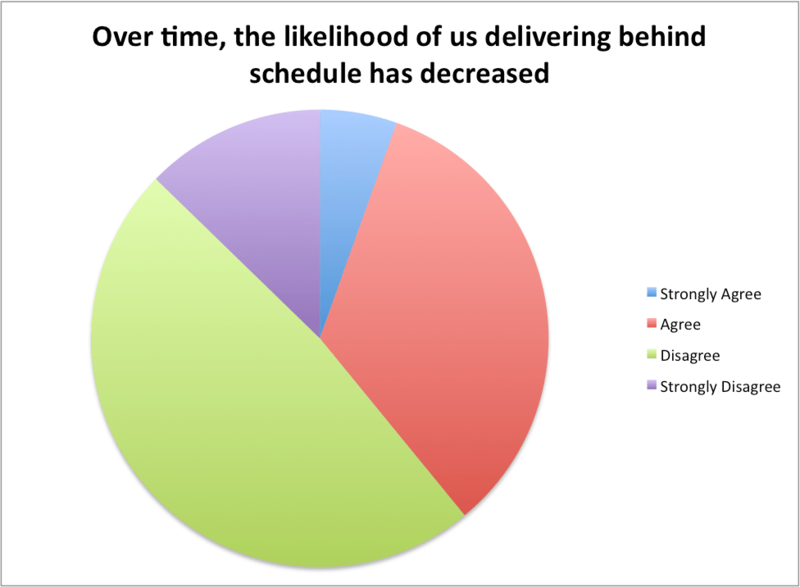 Since you’re here to see data, here it is! 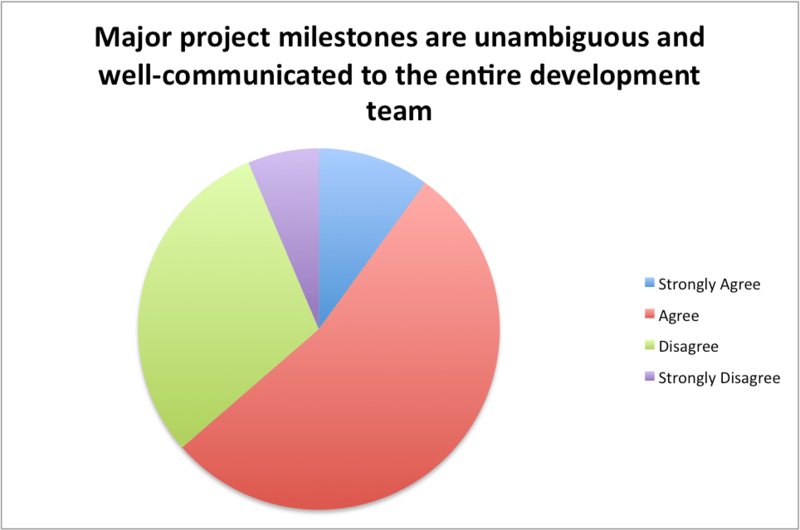 ← How Do Verification Engineers Waste 2 Hours, 52 Minutes, 48 Seconds a Day?